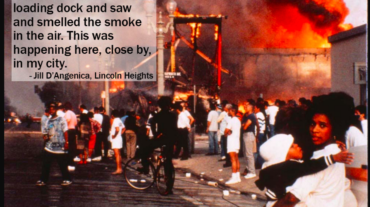 I worked with our Public Insight journalist to curate and crowdsource the audiences ideas of how Los Angeles was during the LA Riots and how it changed. This multimedia presentation was made with their comments, photos and other images found from archive sources. 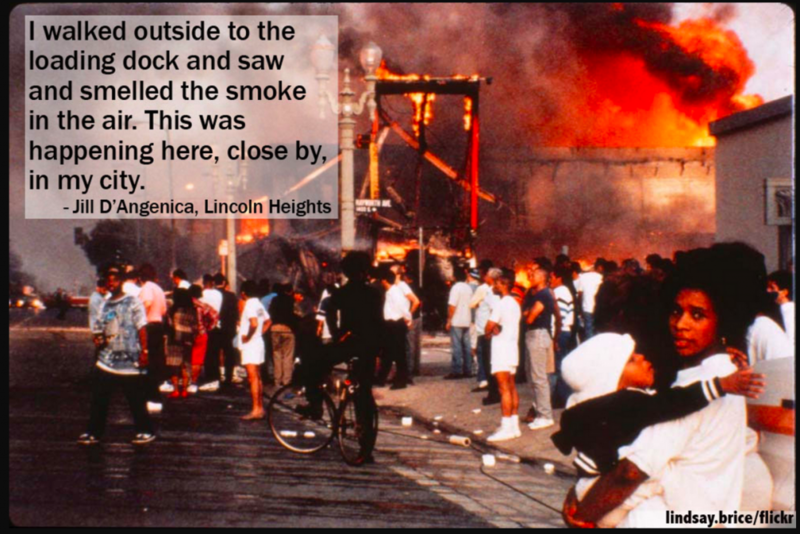 We worked with a multitude of groups on this project, but many of the memories came from our listeners, who submitted images of the riots and their Los Angeles.